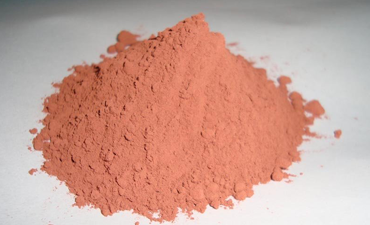 Cuprous oxide (Cu2O) is an oxide of copper also known as Copper(I) oxide. It is insoluble in water and organic solvents. 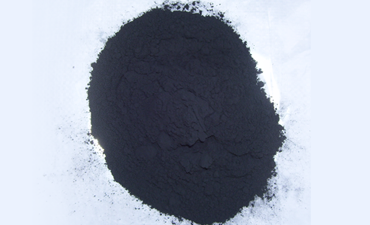 Cupric Oxide (copper (II) oxide CuO) is a black crystal. 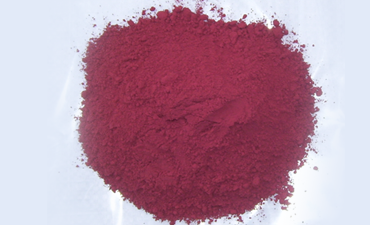 It is used in making fibers, ceramics, gas analyses and for Welding fluxes.